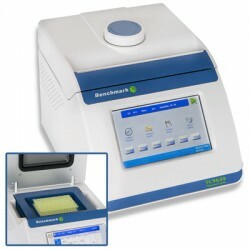 Thermal Cycler There are 2 products. Intuitive touch screen control. Unique multi-format block. "Mini" sized, 9 x 7 inch footprint. 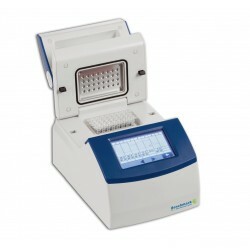 Capacity for 32 x 0.2ml or 4 PCR Strips.